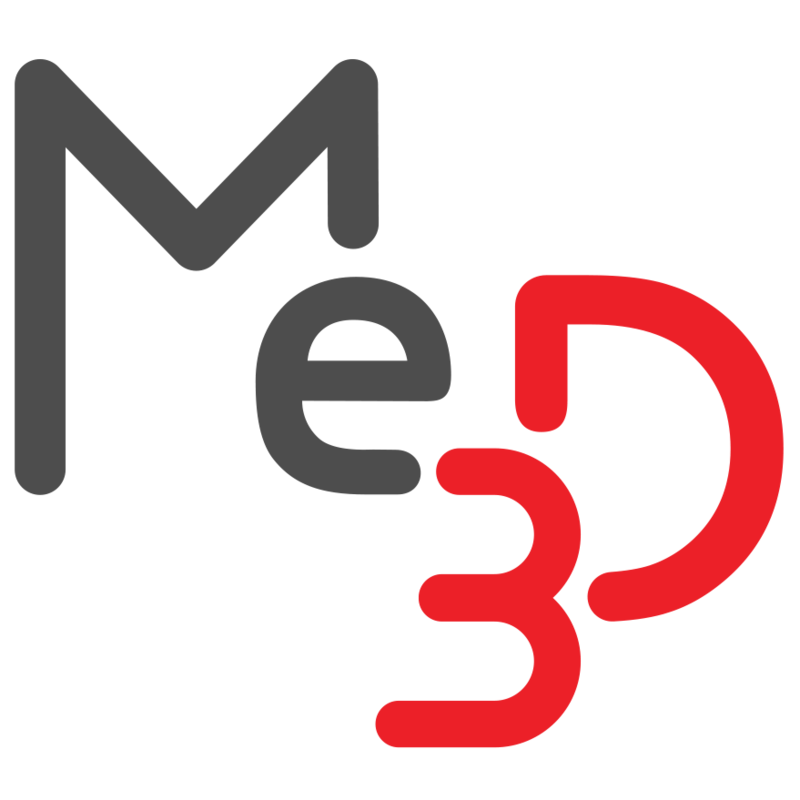 Replacing your BuildTak sheet – Me3D Pty. Ltd.
At some point, you will need to change your BuildTak sheet as it will eventually lose its stick over time due to use and general wear and tear. You will need to change the BuildTak sheet if damage has occurred as a result of hot extruder collisions or incorrectly removing prints with a paint scraper. You can purchase new BuildTak sheets from our online store. Before changing your BuildTak though, you might like to run through the maintenance tips below to make sure your BuildTak is not just dirty. If prints are lifting despite having good Z-Offset calibration, there might be a build up of oil from your skin or surroundings, as well as other debris such as dust. You can remove this with a clean cloth and some rubbing alcohol. Avoid using painters tape or glue stick, as they will leave behind excess adhesive on the BuildTak surface which will prevent your prints from sticking properly. DO NOT use heavy-duty solvents such as acetone to clean it your BuildTak. You should not use anything stronger than rubbing alcohol. Use a spatula or putty knife with smooth/rounded corners. Avoid using objects with sharp edges or corners that could potentially accelerate the wear and tear of the BuildTak sheet. Make sure your printers extruder nozzle is NOT in direct contact with the BuildTak sheet. If your calibration is too low, the nozzle can drag and leave marks in the BuildTak or even melt holes in it. Refer to this article to calibrate the Z-Offset. 1. Raise the extruder by using the manual controls in the maintenance console. 2. Remove the old BuildTak sheet by lifting up one corner and carefully peeling the sheet back until it comes free. 3. Wipe down the print bed to make sure it is clean and free of debris and residue leftover from the BuildTak adhesive. 4. Remove the backing from the BuildTak sheet and apply it to the cleaned print bed. Start from one edge and work your way to the other side, smoothing the BuildTak sheet as you go to ensure there are no air bubbles trapped underneath. 5. Run a Z-Offset calibration to ensure that the nozzle height is properly set.